Orthodontics can help children, teens, and adults of all ages look better throughout their lifetime. 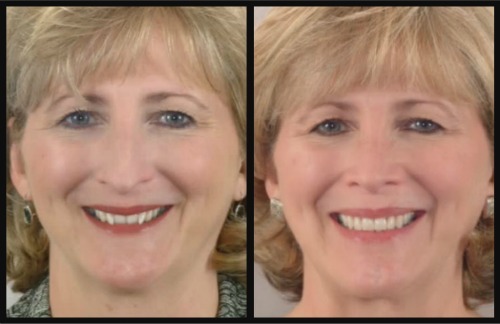 Adults today are much more aware than in the past of the importance of creating and maintaining a beautiful smile. With longer life expectancy, a healthy, beautiful smile is as important at age 70 as it is at age 16. Orthodontist Dr. Samuel Papandreas is a dental specialist who has the education, experience and expertise to help patients of all ages attain properly aligned teeth and jaws for a lifetime of dental health. You will be pleasantly surprised to learn how affordable orthodontic treatment is today. 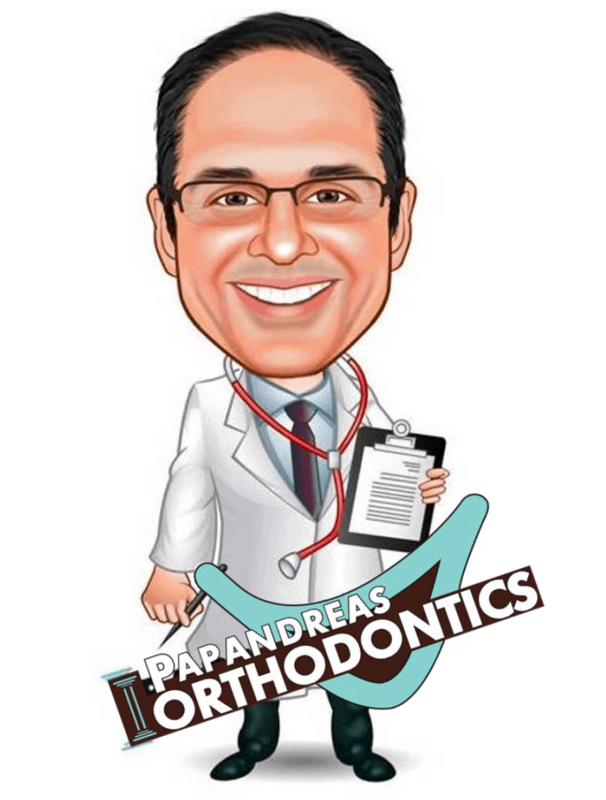 At Papandreas Orthodontics we offer no-interest payment plans and are happy to work with you to design a financial program that works within their budget. No matter what your dental problem, contact our office today to improve facial aesthetics, whether you are self-conscious about wearing braces or not. Our team at Papandreas Orthodontics will guide you through the process and help you reach your goal of a beautiful, healthy, and radiant smile to last a lifetime.